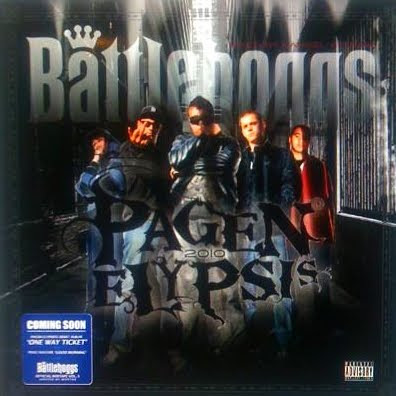 ..::PAGEN ELYPSIS - 2010 ::..
Pagen Elypsis 2010 Mixtape featuring 100% original production by Strange Notes, Purpose & Answer and mixed by the almighty Battlehoggs crew! Cuts by DJ Kansel + DJ Snair. This is an OFFICIAL Battlehoggs release.